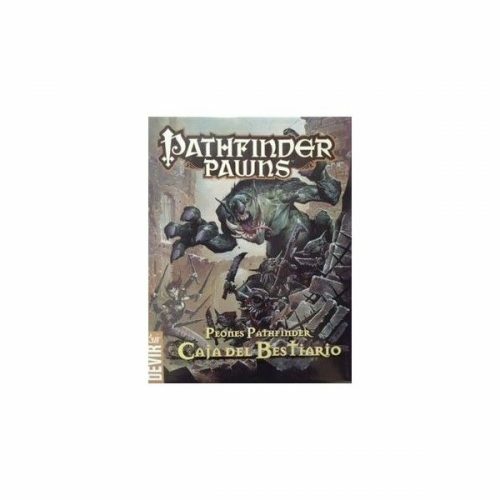 Key monsters and characters from the Pathfinder Society Roleplaying and Adventure Card Guilds come alive on your tabletop with the Pathfinder Society Pawn Collection, featuring more than 200 creature pawns for use with the Pathfinder Roleplaying Game, Pathfinder Adventure Card Game, or any tabletop fantasy RPG! 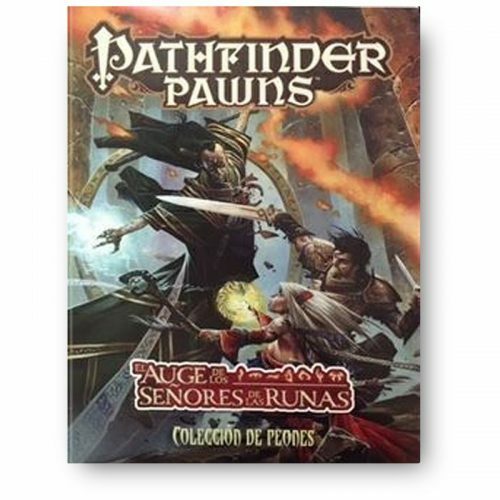 Printed on sturdy cardstock, each pawn presents a beautiful full-color image of a monster or NPC featured in the Pathfinder Society campaign or the Pathfinder Adventure Card Game Class Decks, including classic threats like evil agents and golems; unique villains like Runelord Krune and Tygora Cinderfury; and dozens of unique pawns suitable for representing player characters—including kitsune, nagaji, tengu, and wayang characters. 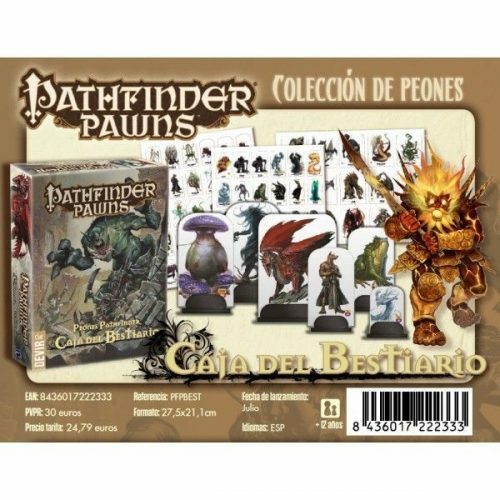 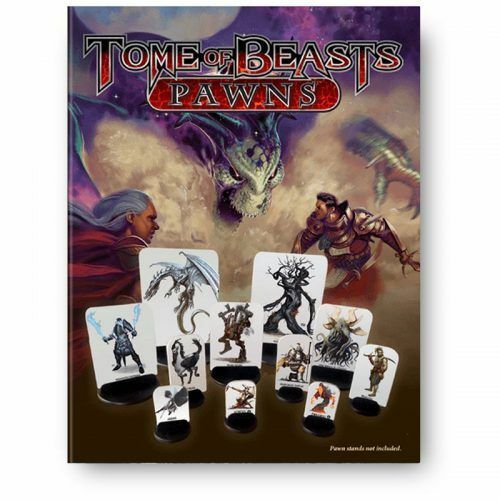 Each cardstock pawn slots into a size-appropriate plastic base from any of the Bestiary Box collections, making the pawns easy to mix with traditional metal or plastic miniatures. 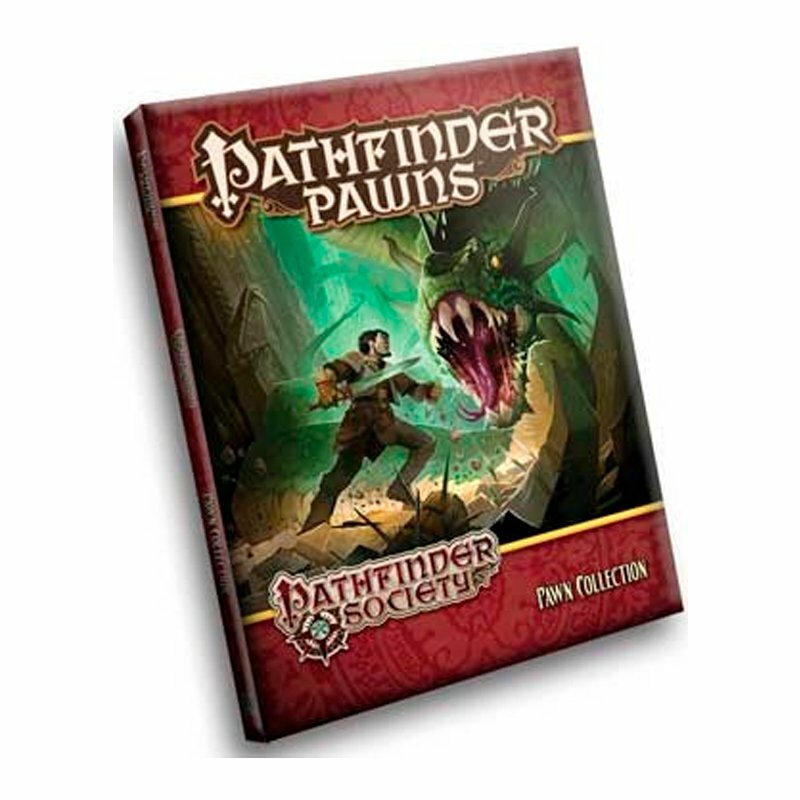 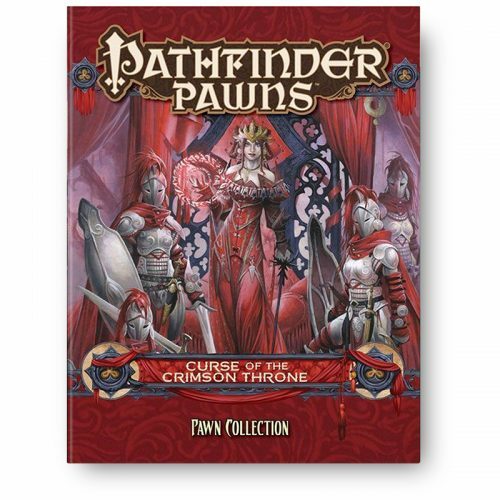 With tons of distinct images, the Pathfinder Society Pawn Collection brings eight seasons of enemies and allies to life!